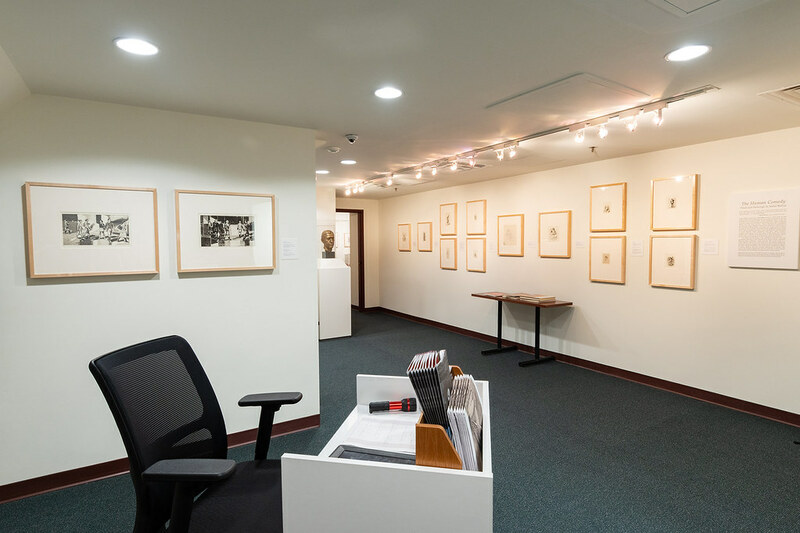 The University of Richmond Museums presents The Human Comedy: Prints and Drawings by Isabel Bishop on view from September 14, 2018, through April 19, 2019, in the Joel and Lila Harnett Print Study Center. The exhibition, selected from the museum’s permanent collection, features 40 works by American artist Isabel Bishop (1902-1988), and explores the development of her artistic vision and practice. Isabel Bishop arrived in New York in 1918 hoping to become an illustrator, but the energy and the spirit of the city inspired her to create art based on her own experiences there. In the early 1920s she began studying at the Art Students League with Kenneth Hayes Miller, Reginald Marsh, and Guy Pène du Bois, whose influences she assimilated into her work. This group of artists, along with several others, went on to become known as the Fourteenth Street School, appropriately named after their work in the vicinity of Union Square in lower Manhattan. 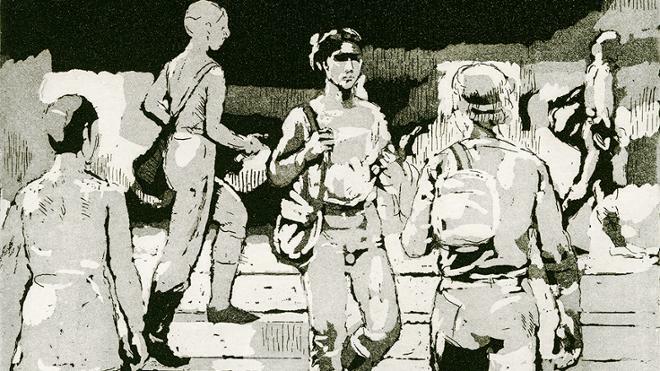 Isabel Bishop and the other Fourteenth Street School artists continued the earlier Ashcan School tradition of social realism. The Union Square neighborhood provided an endless spectacle of life for Bishop, and she established her studio there, continuing to work in the area for the rest of her career. At the time, the neighborhood was populated by people going to movie theaters and restaurants, bank employees, shop girls, office workers, students, and vagrants. This cluster of human activity was the main subject of Bishop’s work throughout her artistic career. She captured the ebb and flow of Union Square by focusing on small groups of figures in various stages of motion or encounters. 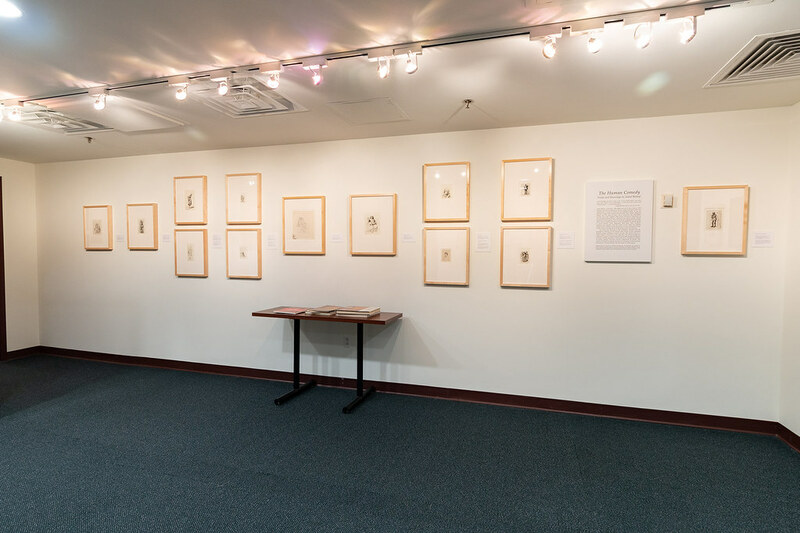 Bishop’s prints and drawings display a heightened interest in movement, gesture, and social interactions. The works in the exhibition represent the different stages of the artist’s creative process. Bishop would work on a single subject or theme for a very long time. Her images are composed of precise, elegant lines and forms that animate her figures and offer a lifelike perspective. The strength and beauty of her work come from her attention to the subtleties of form and social interaction. 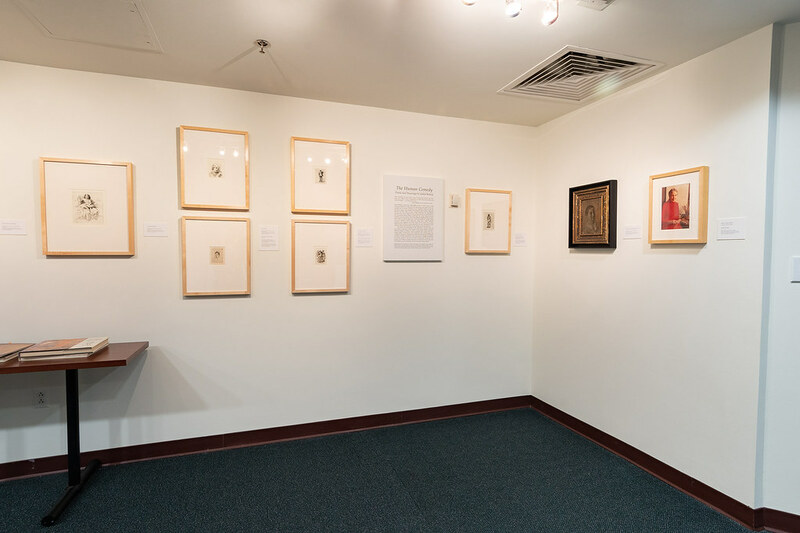 Organized by the University of Richmond Museums, the exhibition was curated by Richard Waller, Executive Director, University Museums, and Morgan Mitchell, ‘20, art history major, and the 2018 Harnett Summer Research Fellow, University Museums. This exhibition was made possible in part with funds from the Louis S. Booth Arts Fund. POSTPONED - Friday, September 14, 2018, 3:00-3:30 pm.